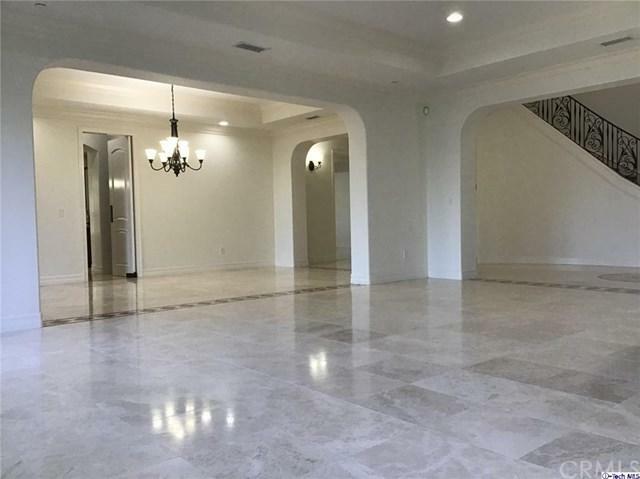 This Two story 5,000 + SqFt Mediterranean style home is located in a highly coveted area of Sherman Oaks hills.It boasts 6 bedrooms + Office, 5.5 bathrooms, with a 3 car garage. 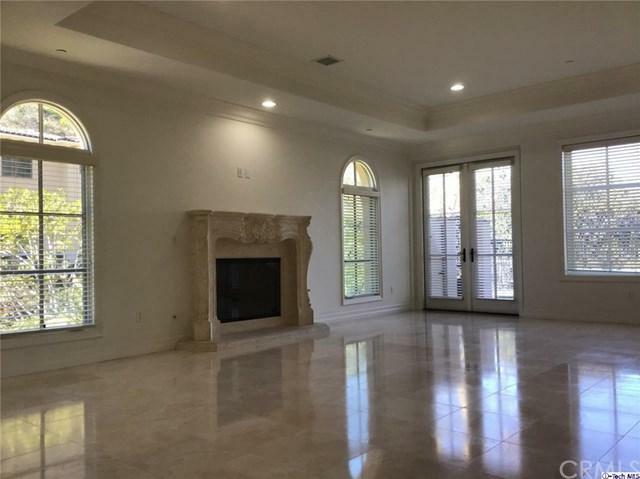 Luxurious touches around the home include a spacious formal master bedroom suite with fireplace, walk in closets, full shower bathroom w/ dual sinks, bidet and vanity + a bedroom with a private entrance & bedrooms with full bathrooms. 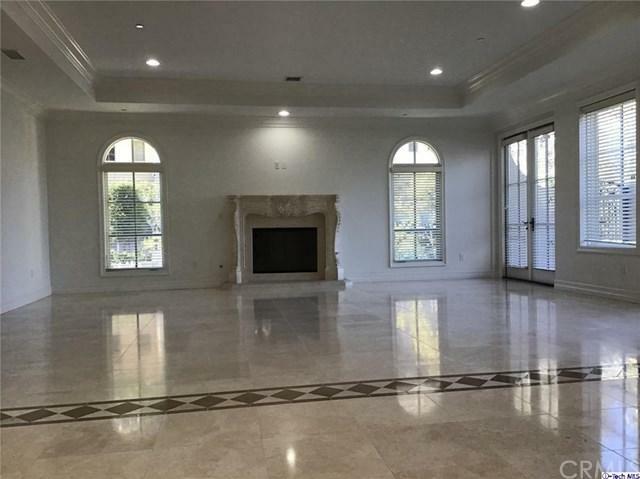 Large Family rooms feature travertine floors and fireplace. Gourmet kitchen includes Viking oven & cooktop, refrigerator, dishwasher, microwave and a trash compactor. Home's spacious backyard is accessible from family and dining areas for entertaining and much more; conveniently located to the 101, Ventura Blvd shops and restaurants. 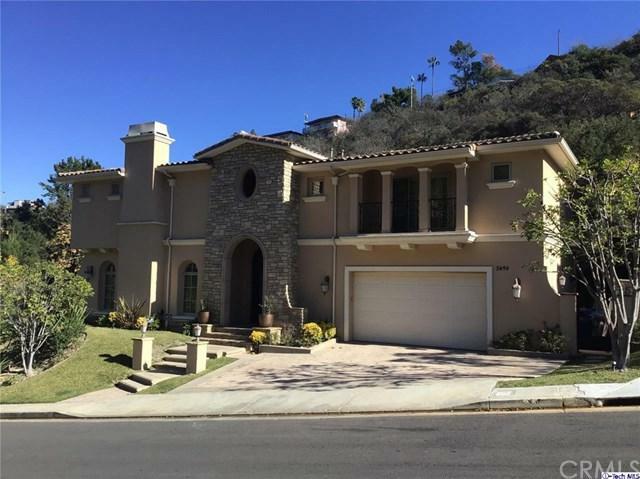 Sold by Anthony Chou of Keller Williams Rlty Brentwood.